Waiting Room, originally uploaded by thejesse. 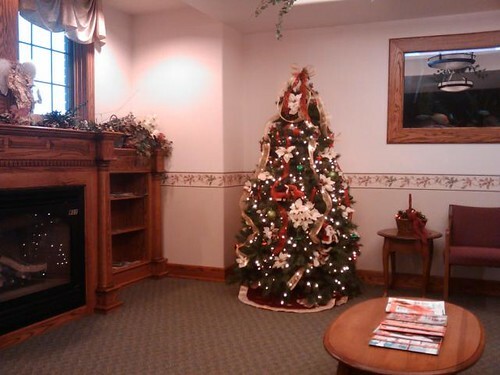 Surgery center waiting room. Waiting for Josh. He is having nasal surgery to repair soft tissue damage from his baseball injury last spring.